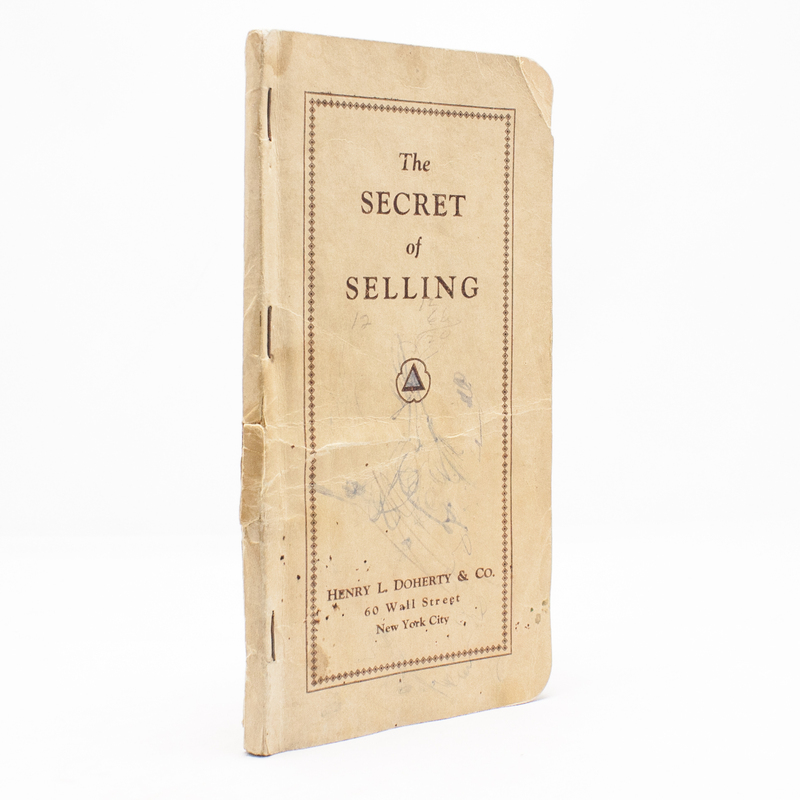 The Secret of Selling - IFA Vintage and Current Book Library - Index Fund Advisors, Inc. Author: Henry L. Doherty & Co. Publisher: Henry L. Doherty & Co.